I cover women's health, reproductive rights, and gender-based violence. 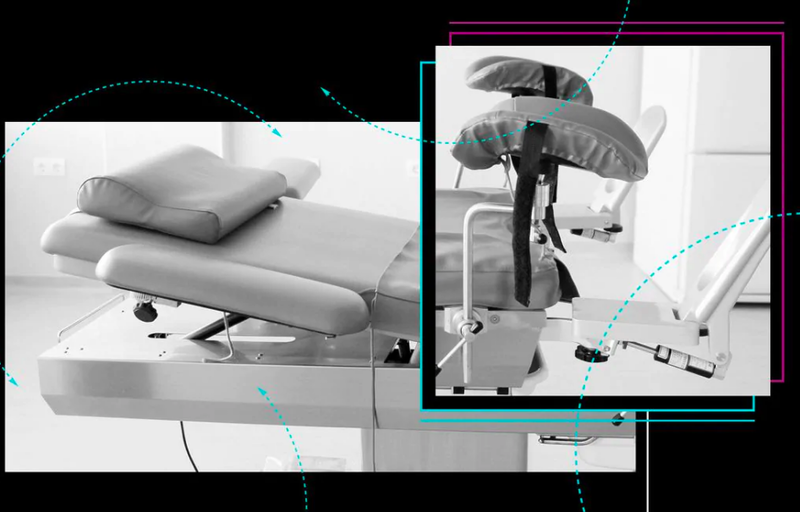 There are 15 former abortion clinics across the U.S. that were purchased by anti-abortion groups and turned into something antithetical to abortion access. I drove 1,500 miles to visit five of them. Here’s what I learned about the state of reproductive rights in America. Kimberly Turbin wasn’t expecting childbirth to be a pleasant experience, but she wasn’t expecting it to be a nightmare either. On 4 May 2013, she was sitting on the couch at a friend’s house when her water broke. Fatimah Gifford was nervous the day she was scheduled to testify in front of Texas’ Health and Human Services committee. Gifford is the VP of Communications for Whole Woman’s Health, which operates five reproductive healthcare clinics across Texas. In March 2004, a 19-year-old Arizona woman was sentenced to four months in Maricopa County jail for a DUI, shortly after discovering she was pregnant. She asked for a delay in her sentencing hearing so she could obtain an abortion, but the prosecutor refused. In 2015, a radical anti-abortion group tried to establish a headquarters in a vacant house next door to the only remaining abortion clinic in Montgomery, Alabama. Their plan backfired—and the building is now a safe haven for patients and pro-choice activists. George Delgado made his first attempt at reversing an abortion in 2009. He got a call from Terri Palmquist, a missionary at the evangelical group LifeSavers Ministries who ran in the same California anti-abortion circles he did. Clinic Director Calla Hales was a victim of the extreme violence abortion providers face simply for doing their jobs and helping women. Promised economic and educational opportunities her parents thought too good to refuse, Rose left home for Zanzibar. But a life of fear and exploitation awaited the 13-year-old – a fate that has become all too familiar to kids in the region. This month, Anna Yocca was released from jail, following over a year of incarceration. Though her case may seem extreme, it's really the most recent high-profile example of a troubling new trend.